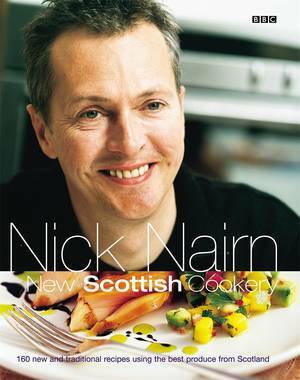 Whether you are looking for a quick after-work supper idea or suggestions for a leisurely Sunday lunch, Nick Nairns Top 100 Chicken Recipes is sure to contain something to whet your appetite. Endlessly versatile and good for you too, chicken is the perfect standby food. 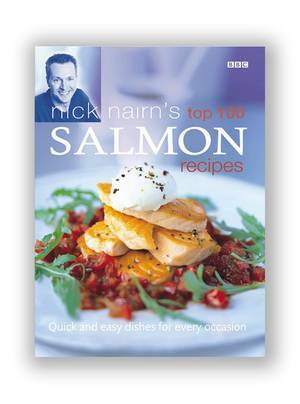 In Top 100 Chicken Recipes, Nick Nairn, renowned for his enthusiasm for fresh ingredients and wonderfully inventive cooking, gives us his favourite chicken recipes. His dishes range from classics such as Casserole of Chicken, Onion and Bacon, and Lemon and Garlic Roast Chicken, to the more unusual, including Chicken with Spicy Lentils and Herbs and Chicken Wontons with Chilli Dipping Sauce. 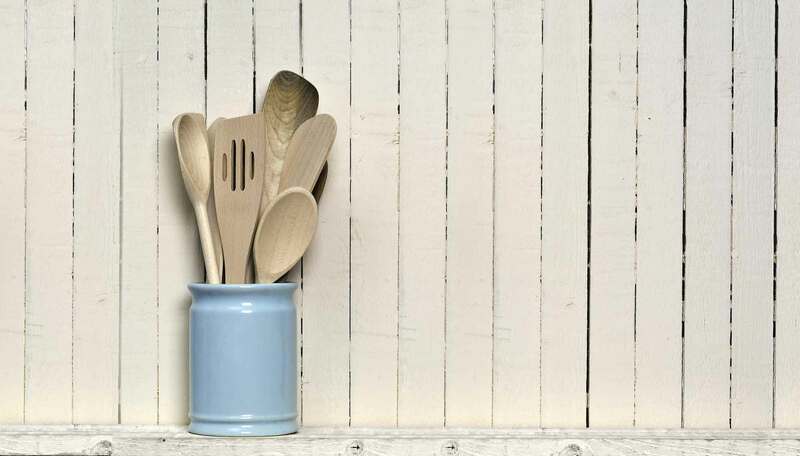 Written with foolproof step-by-step instructions, the recipes are all simple to prepare and use readily available ingredients. 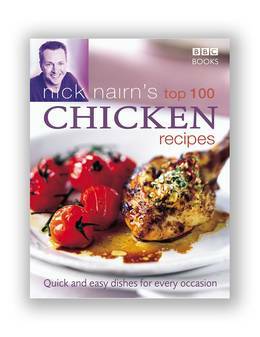 The perfect book to dip into whenever you need inspiration, Nick Nairns Top 100 Chicken Recipes contains every chicken dish youll ever need.